This week we celebrate 100 years of Bauhaus. 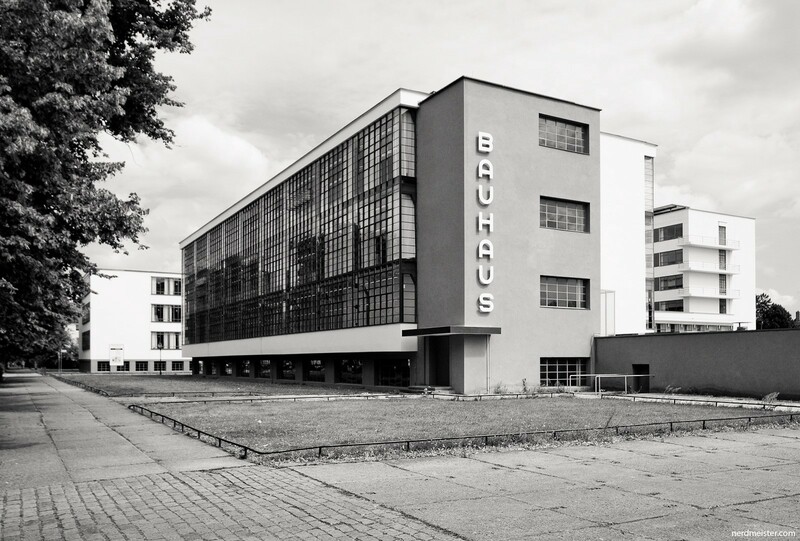 During the 20th century, the Bauhaus formed as an institution, school of thought, and design movement. 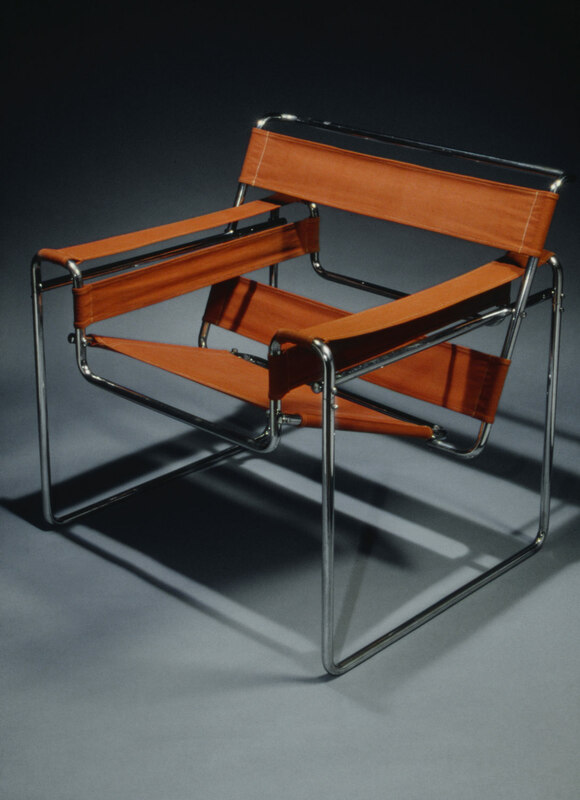 Bauhaus is known to be the most radical movement of design that shaped modernity as we see it today. Formed in Germany, the art and design school was in operation from only 1919-1933 ultimately shutdown by WWII. Today we value the design and people that collectively made Bauhaus great. Some of the visionaries of Bauhaus were Walter Gropius, Joseph Albers, Le Corbusier, Marcel Breuer, and Ludwig Mies va der Rohe all along with their peers evolved Modern Design the way we recognize and expand from it in today’s contemporary culture. Modern designed influenced from Bauhaus can be found all over southern California today. Palm Springs and the Hollywood Hills are filled with tributes and examples of Modern architecture that all started with the Bauhaus 100 years ago. Looking for the perfect Modern Master Piece in Los Angeles? Contact Ivan Estrada Properties for Modern and architecturally significant homes.